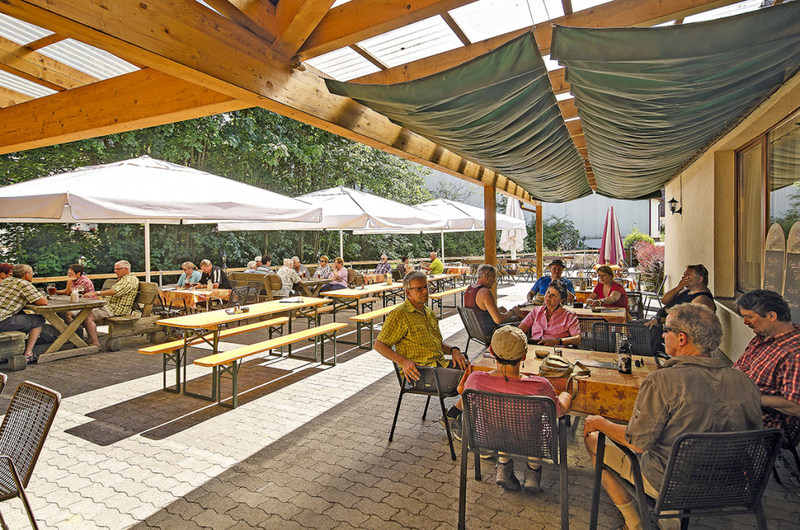 to Brauereigasthof Rothenbach in Aufsess! 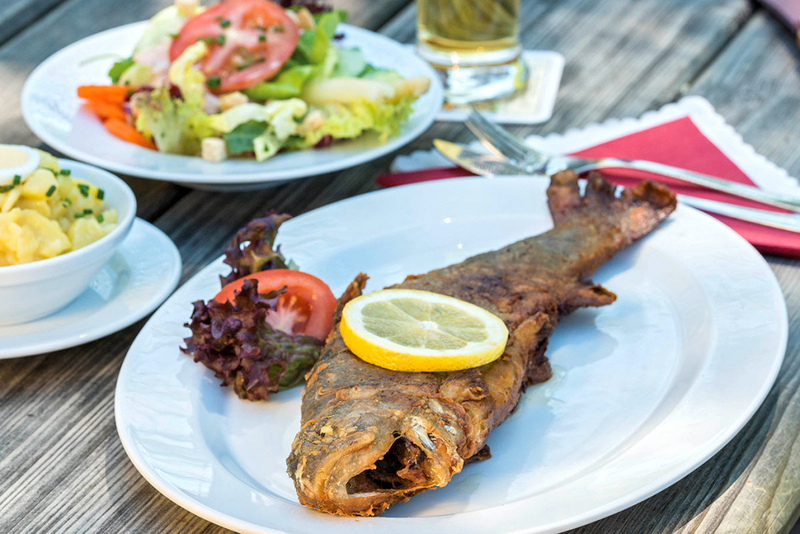 Experience true Franconian hospitality while enjoying the wonderful hiking, cycling, and biking opportunities of Franconian Switzerland. 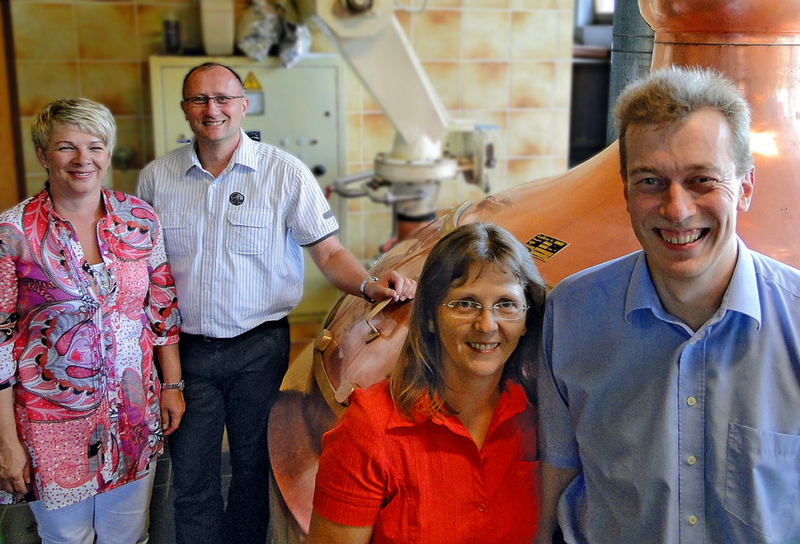 The Rothenbach family has been hosting people here for six generations, and we have operated the brewery over 130 years. 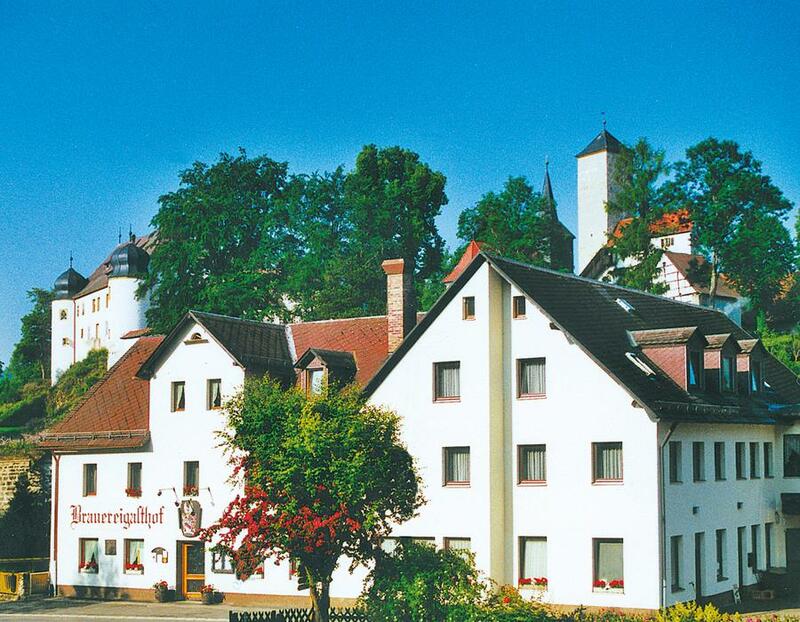 Our ancestors settled directly on the Aufseß, below the castle Unteraufseß, and built up this Franconian brewery guesthouse over generations. Now, its central location could not be more perfect for trips to Bamberg, Bayreuth, Forchheim, or Kulmbach. Find out when we take our annual vacation on our homepage. 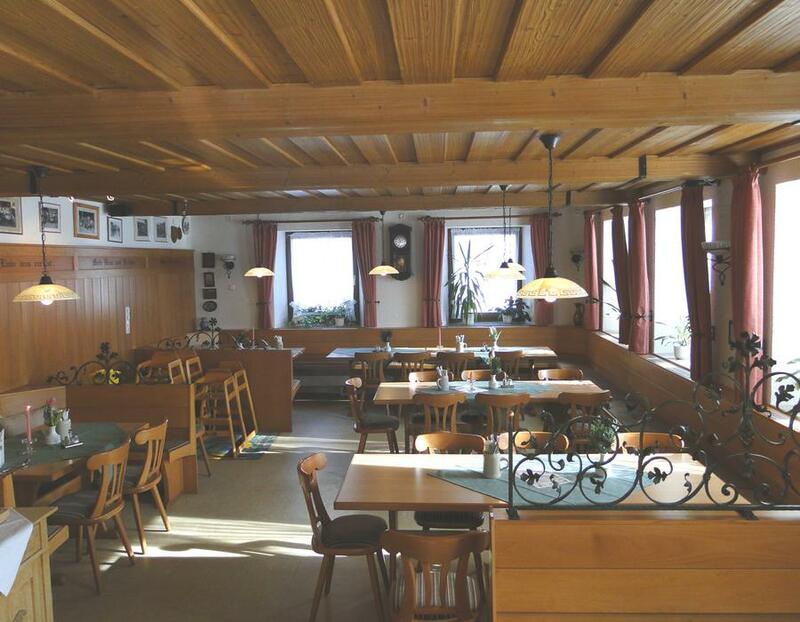 Our cozy restaurant, our bright Franconian bar, and the shaded beer garden right on the bank of the Aufseß are the most popular places our guesthouse has to offer. The threshing floor and the Schalander pub are optimal for corporate and family events as well as for tour groups. 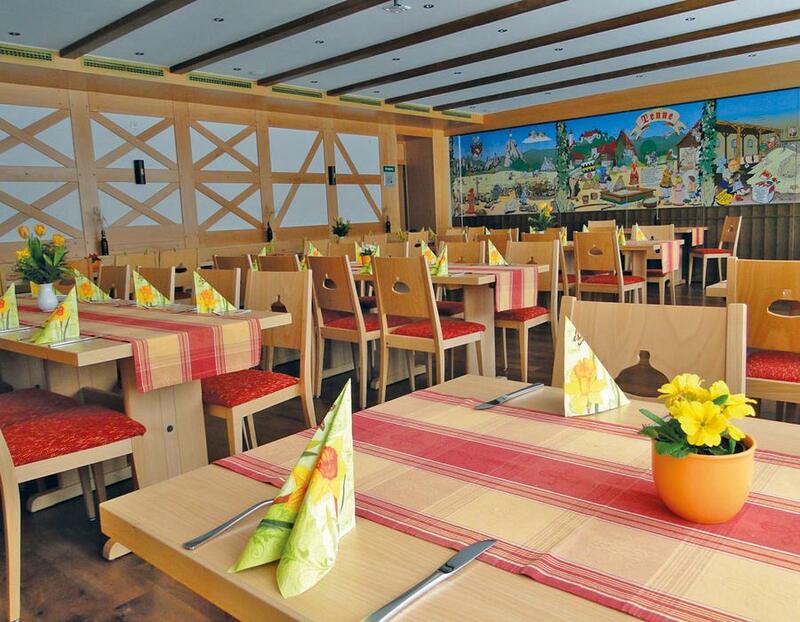 Our regional cuisine is known for its traditionally made roasts, seasonal specialties, and locally-sourced products. 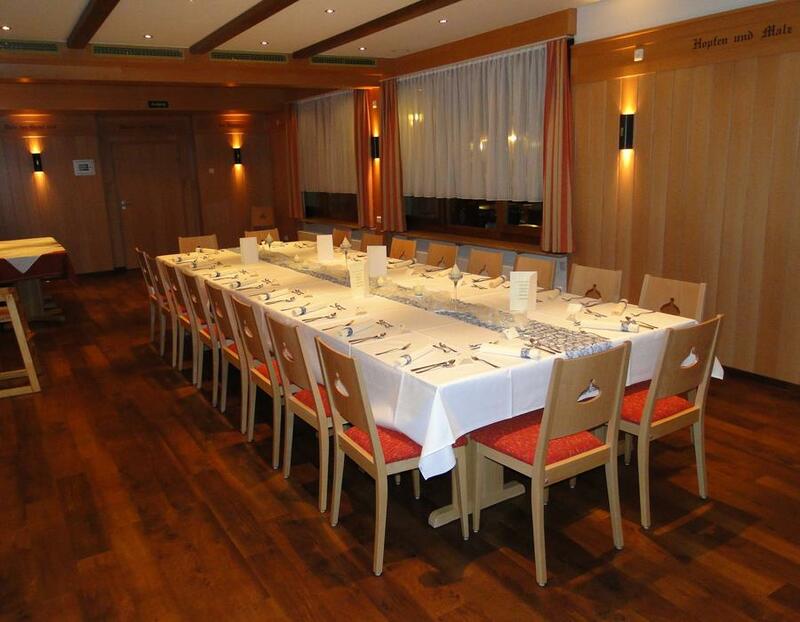 Many regular guests appreciate the familiar atmosphere and the friendly service. Our pilsner pairs perfectly with it. 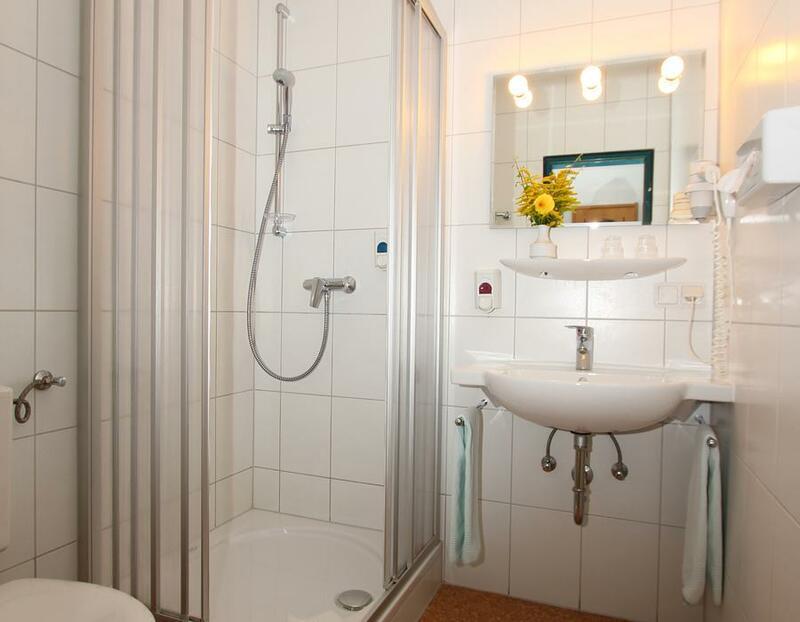 At Braugasthof our 18 rooms and include singles, doubles and family rooms. Do we have cribs for our youngest guests? Sure we do! Our Zwicklbier, brewed with pure spring water, local malt, and Spalter hops, exemplifies the art of brewing. 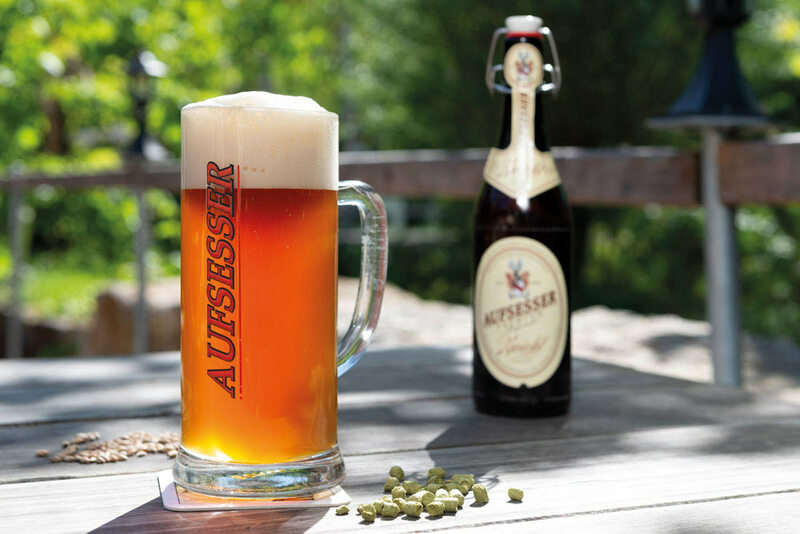 The amber, cloudy Kellerbier will win you over with its vigorous, full-bodied taste and mild hop note reminiscent of citrus.